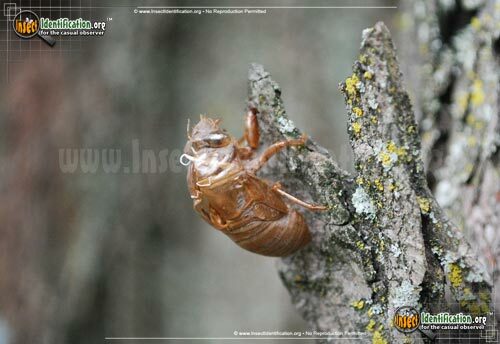 Detailing the physical features, habits, territorial reach and other identifying qualities of the Swamp Cicada. Swamp Cicadas are at home in the hot, humid marshes of the southern U.S., but they also fare well enough in the colder states up north. These completely harmless insects are known for the loud buzzing noise the males make in the summer. The mating call attracts females, who deposit their eggs inside twigs of tree branches. 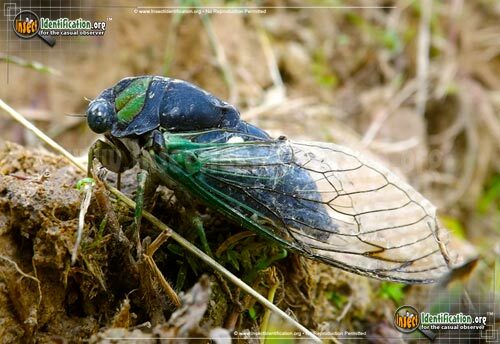 The ridges on the legs of cicadas are used to saw off the twigs, allowing the newly hatched larvae to burrow into the ground where the twig fell. Adults do not feed at all; instead they devote their time and energy to reproductive efforts. 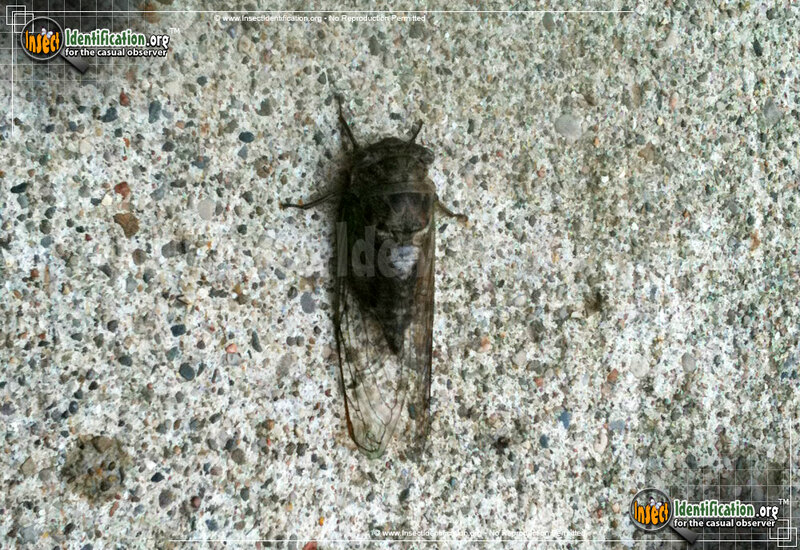 Cicadas can be annual, coming back every year, or periodical (every 5, 10, 13, or 17 years) depending on the species and the climate. Larvae feed on the sap from tree roots. They emerge from the ground and molt into adult form. Their brown, hollow, crunchy, molted exoskeletons are often left clinging to tree trunks, window screens, wooden fences, plant stems, and blades of grass. 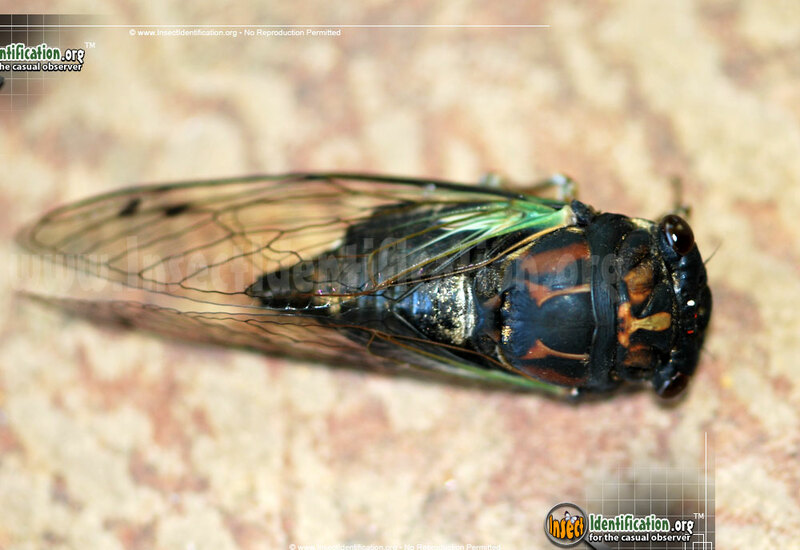 This insect, especially as an adult, is a nutritional treat for animals like raccoons, birds, and lizards. Even dogs eat them when they catch them. 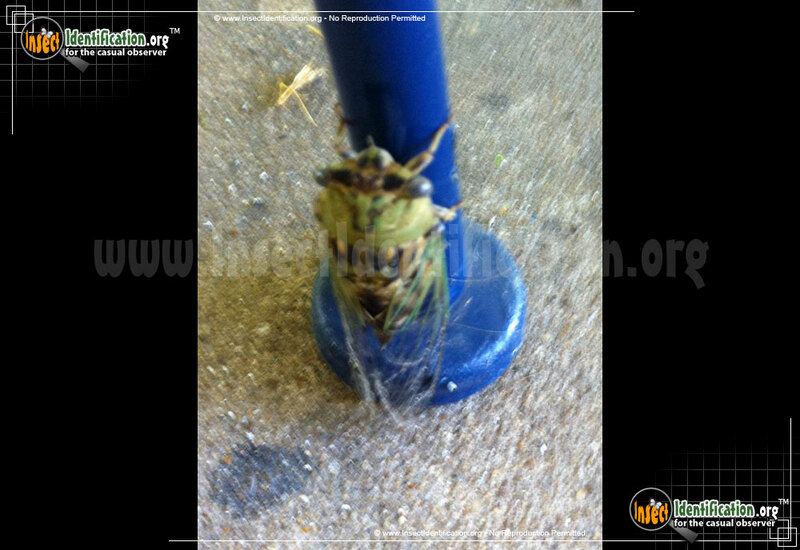 The huge number of cicadas in the summer allows for heavy amounts of predation without threatening extinction.